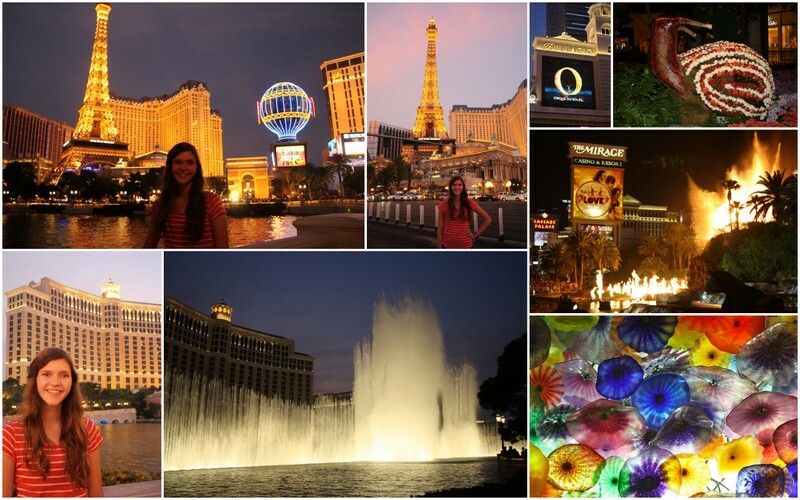 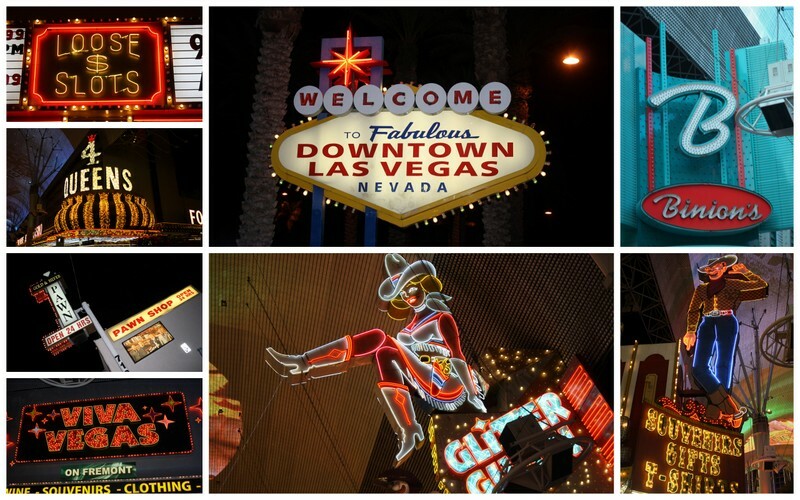 The next stop on our trip was Sin City, Las Vegas. While planning our trip Eliza reminded me that in all our trips to Vegas I had never taken her down the strip to see the lights. So, one night Leslie and I left the little ones with Colin and headed out to show Eliza the town.